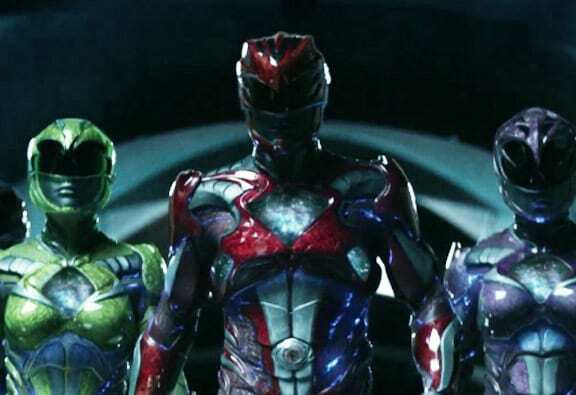 Dust off you Nineties toys and prepare to scream ‘it’s morphing time’ because a new exciting trailer’s just dropped for the upcoming Power Rangers movie. The movie will tell the origin of the rangers, five teens (Dacre Montgomery, Naomi Scott, RJ Cyler, Becky G and Ludi Lin) with attitude who find themselves transformed into super-powered warriors and fight to save the world from a powerful threat. 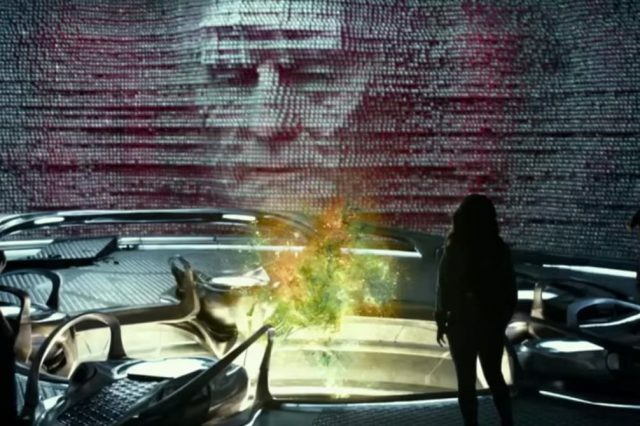 Of course you can’t have a Power Ranger’s movie without Zordon, the supernatural being who gifts the Rangers with their super powers, and it’s Academy award nominated actor Bryan Cranston taking on the role of the disembodied head this time round. He’s joined by my personal favourite character Alpha 5, an awesome robot voiced by Bill Hader, who serves as Zordon’s assistant. The latest trailer also spotlight series big bad Rita Repulsa, portrayed here in all here green glory by Pitch Perfect star Elizabeth banks, as she summons her legion of Putty Patrollers. The Power Ranger’s back flips their way into cinemas on March 23.